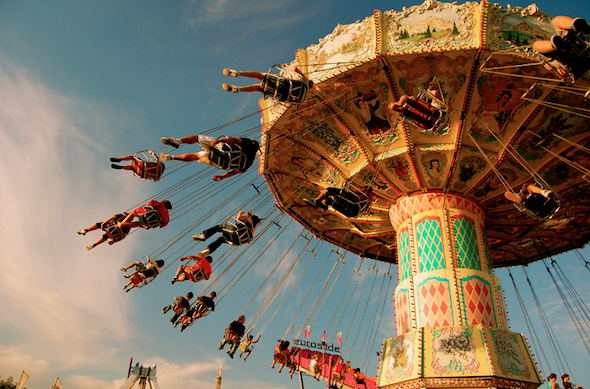 Normally, when you think of the CNE (Canadian National Exhibition) you think about thrilling rides, fun games, yummy food and cool exhibits. 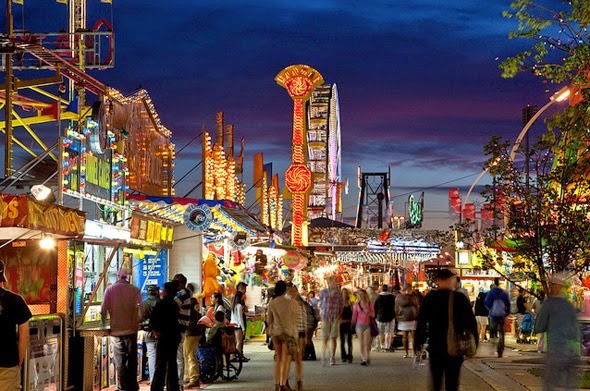 When I think of the CNE I think about shopping for beauty products and perfume with friends. This year I got to go to the CNE with some close high school friends who, like me, love to find great deals on all things beauty! We went in the early evening because it's much cheaper (adult admission is normally $18 but after 5 pm on weeknights its only $6!) 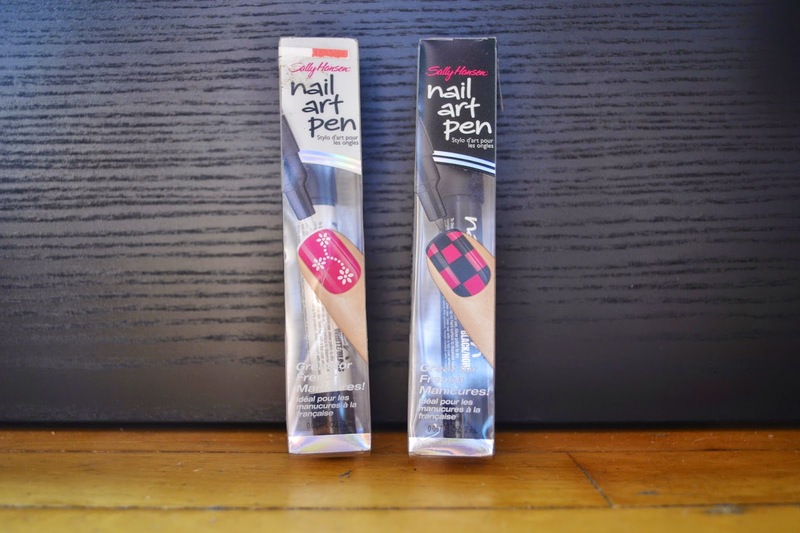 This year I ended up with some nail art pens and nail art strips. 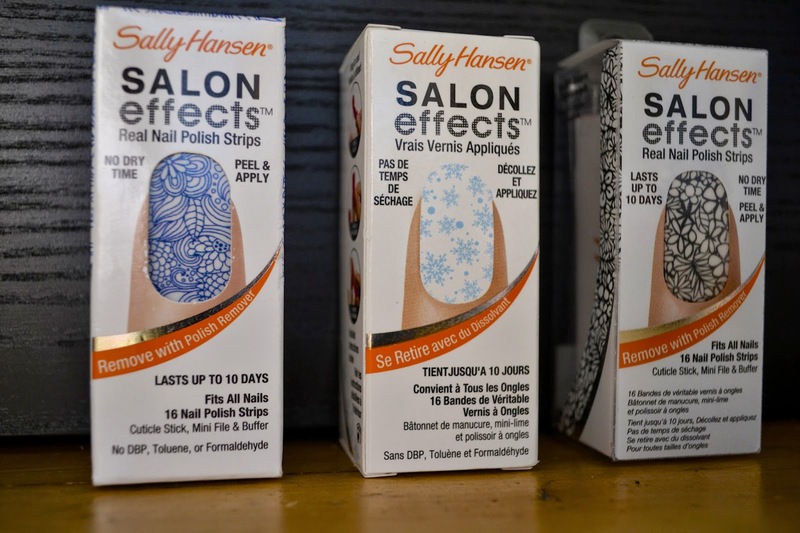 I've never actually tried nail art pens or nail strips so I figured picking some up at a great price would be a fun way to end my summer. Of course, being at the CNE we had to play some games, ate popcorn and watched the short but sweet firework show. This weekend is the last few days of the CNE so hurry up and spend a day enjoying the summer and maybe take home some beauty goodies too! How are you spending your last days of summer?